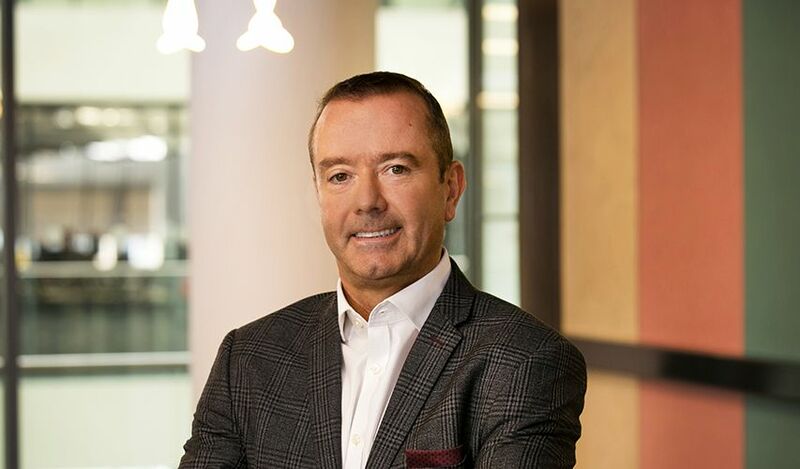 Businesses in Ireland are failing to fully harness the power of data in their fleet despite identifying digital transformation as a core leadership priority to drive positive business outcomes, according to new research released by Verizon Connect. A survey undertaken by iReach on behalf of Verizon Connect shows that close to seven in 10 business leaders have made harnessing the power of data a key business priority in the coming year. However, despite this, four in 10 have not even considered how they can leverage the data within their fleet of company vehicles to drive productivity, increase efficiencies and improve the customer experience. The greatest challenge for companies seeking to harness the power of fleet data is controlling costs (41%) with safety and security only being a concern for one in 10 business decision makers. To mark the publication of the research findings, Derek Ryan, Vice-President, Verizon Connect, said: “With new technologies transforming the way people, vehicles and things move throughout the world, it is positive to see that almost seven in 10 Irish business leaders are looking towards data to drive future growth and competitiveness. “However, despite a widespread acknowledgement on the need to undergo digital transformation, our research points to a worrying ‘say-do’ gap which has emerged amongst business leaders. More than four in 10 businesses have not even considered harnessing the power of data from their most heavily utilised resource – their fleet of company vehicles. The research found that the number one investment by business leaders undertaking a digital transformation strategy is technology transformation (52%). This is followed by customer experience transformation (38%) and supply chain transformation (27%). According to Derek Ryan, these findings point towards a strong emphasis on using new technologies to improve business processes that ultimately benefit the end consumer. “This is reflected in the fact that eight in 10 business leaders believe digital transformation will have a positive impact on their business,” he said. “Despite the stated ambition to embrace technology transformation, leaders are struggling to harness the power of data within their business. 41% of Irish businesses have stated that controlling costs is the biggest challenge to leveraging data from across their operations. Surprisingly, safety and security were only a concern for 10% of leaders.